You can contact us by phone, in writing or by visiting our shop. You can also connect with us on social media. 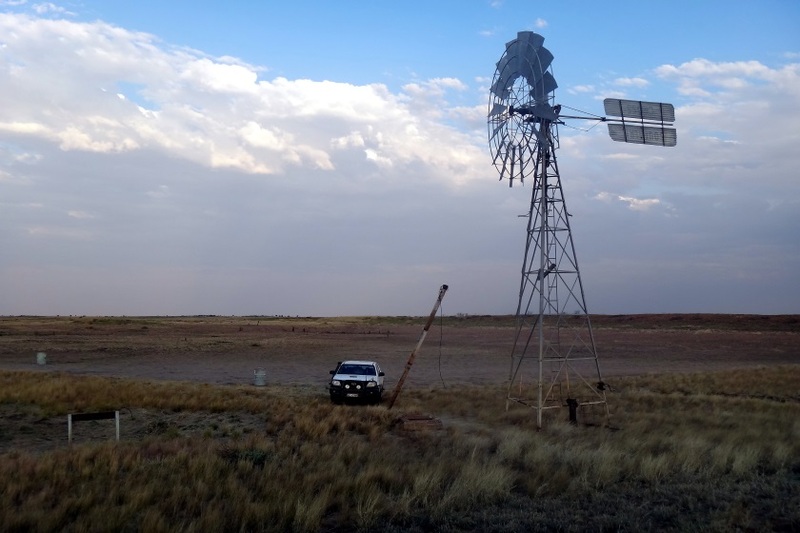 Publication Courtesy of the Shire of Halls Creek. PDF available to download and print. 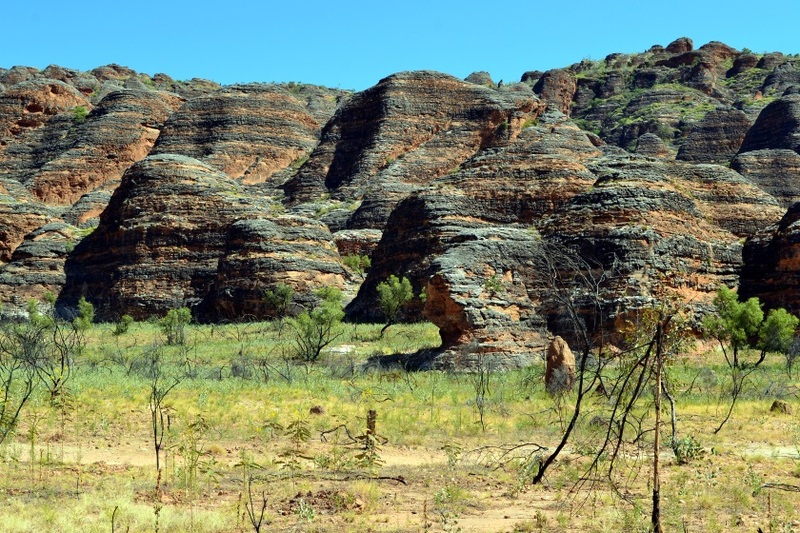 The land now known as Halls Creek has been occupied for thousands of years. The land is crossed by songlines and trading paths stretching from the coasts to the deserts. 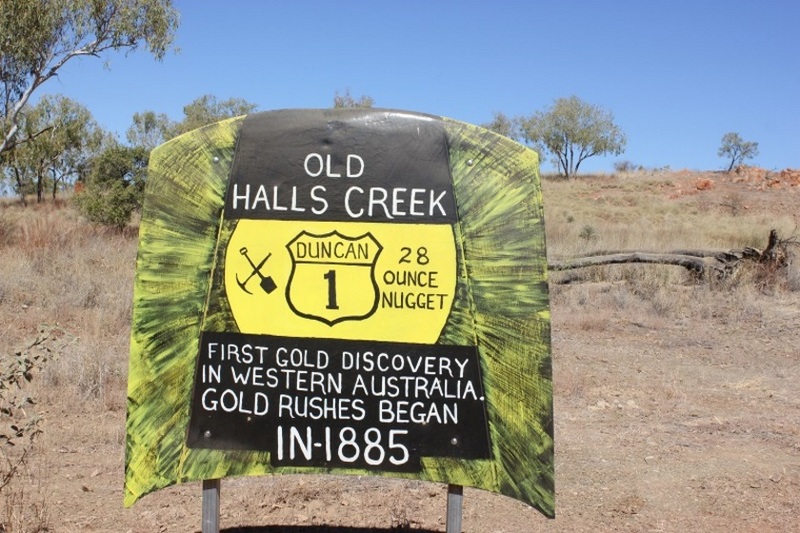 At the northern edge of the Great Sandy Desert and Tanami Desert, Halls Creek is the gateway to a range of renowned natural attractions and outback drives. 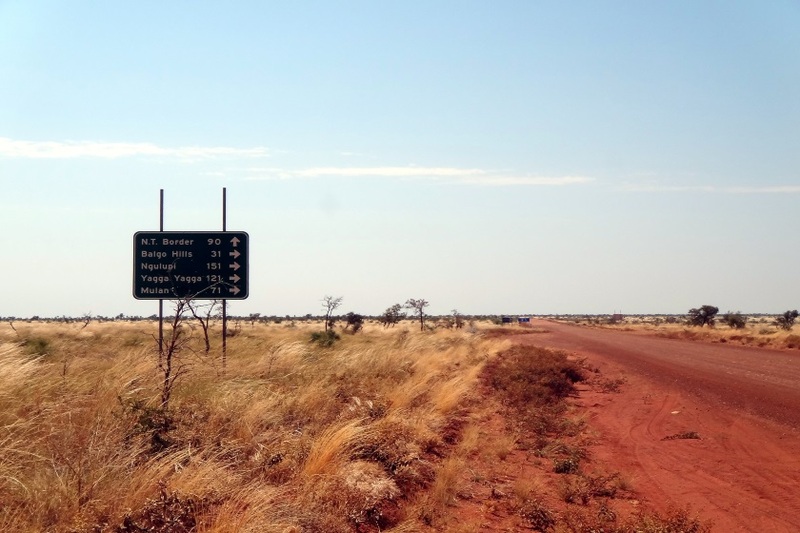 Please ensure you check the condition of the roads in the Halls Creek area, before you travel.